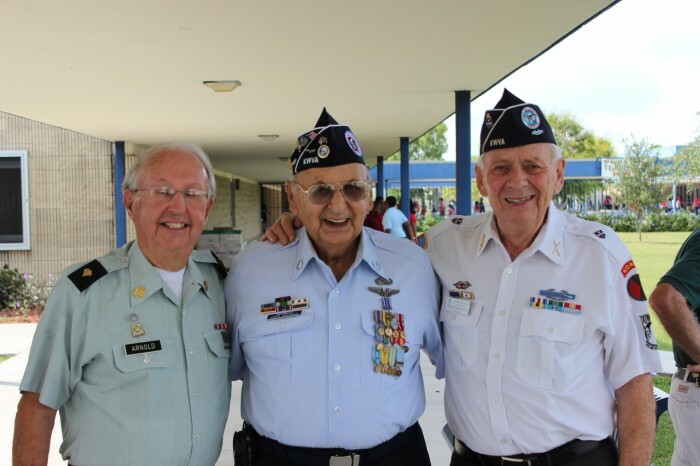 Northport K-8 Veteran’s Partners In Education program is an innovative program for students to promote literacy, history, patriotism, and collaboration between students, parents and community. 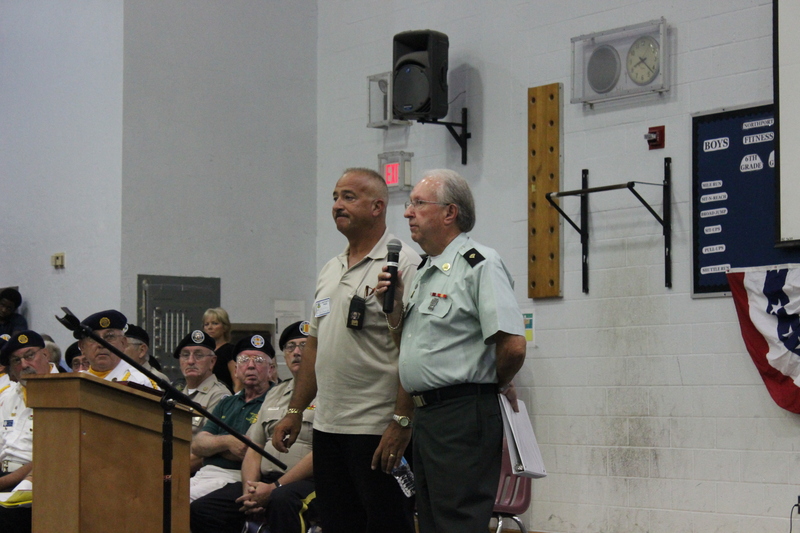 Veterans spark the natural curiousity of students by bringing history to life. 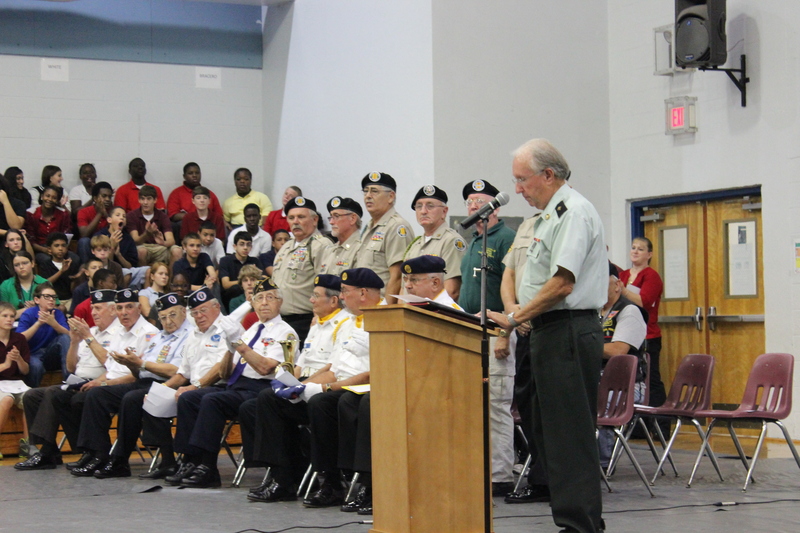 Our veterans have been an integral facet in student education for several years and the program continues to expand. 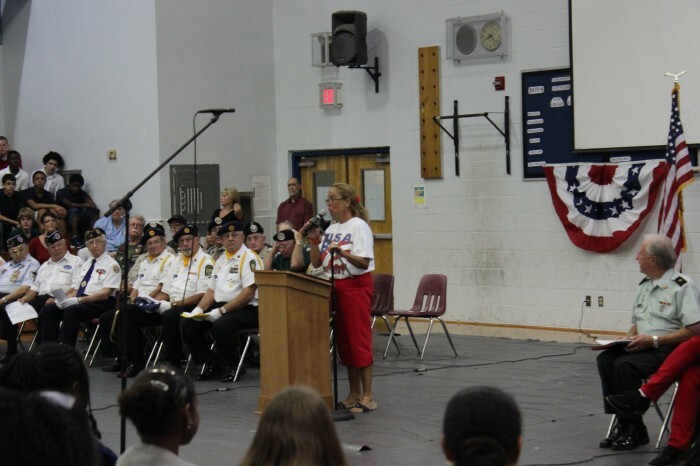 Our veterans partnerships including Vets from foreign wars dating from World War I to Afghanistan, a veteran’s widow and Gold Star mother enriching our students learning experiences about the military, American History and provide a stepping stone for rich literary experiences. 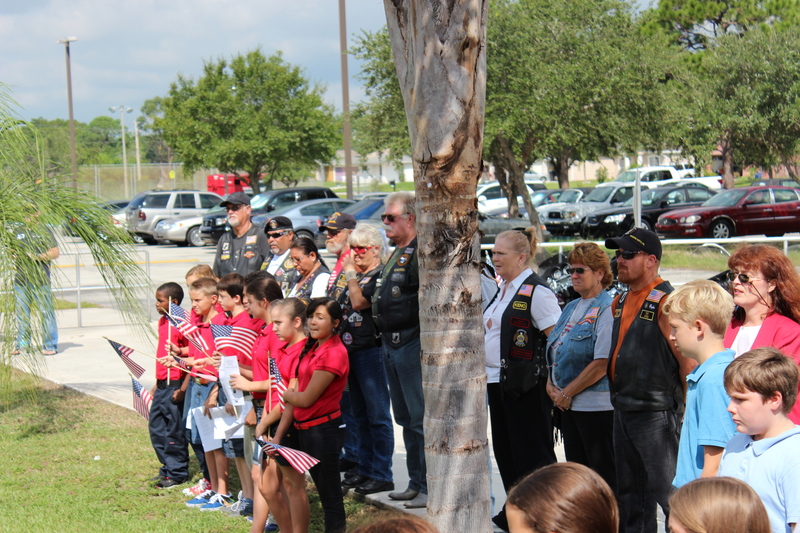 Northport K-8 School has been involved in the Purple Heart Memorial Project, a 9/11 Commemoration Project each school year, Veteran’s Day programming, sending shipments to active duty soldiers and presenting the “Our Marine” program adopting the nephew of one of our teachers serving in Afghanistan.